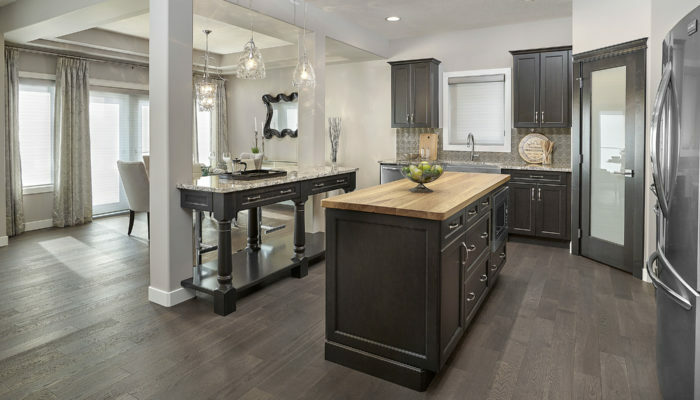 Parkwood has a variety of design options for your new home that will fit your family perfectly. 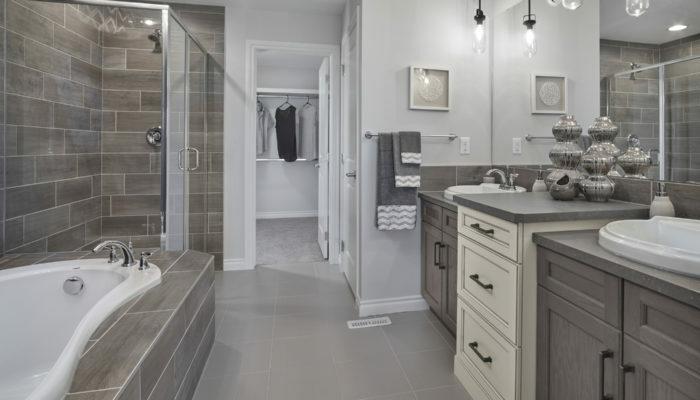 With a spacious foyer entrance, sunken mudroom off of garage, kitchen with double islands and a huge bonus room on it’s own level, the Milan Largo is perfect for busy families. All four bedrooms are also large enough to suit little ones to teens! The Bridgeport II is a fantastic plan for families, featuring a kitchen with large nook, island with eating bar and walk through pantry. The second floor boasts a raised bonus room and four spacious bedrooms, including a master retreat. 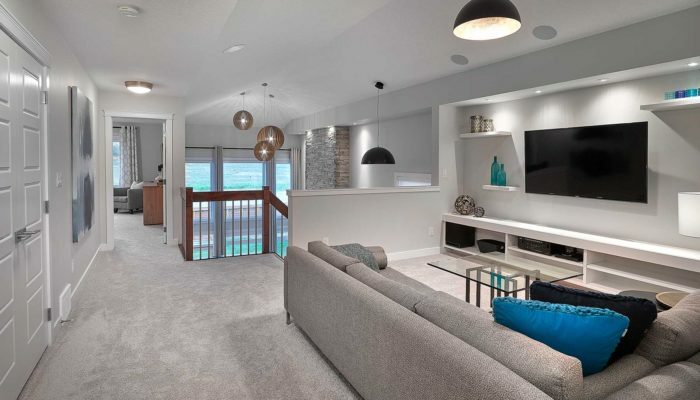 With a welcoming foyer, formal dining room that can be customized to a fourth, main floor, bedroom, a walk-through mudroom/pantry that leads to an open-concept kitchen, and upper floor with central bonus room, the Westport is a win! Keswick in South West Edmonton is perfect for families with schools, sports facilities, shopping and the Anthony Henday are all close by. 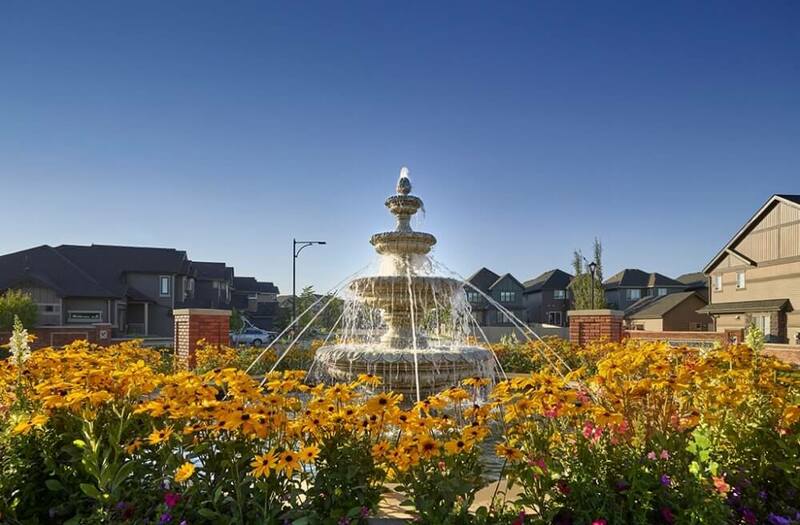 Plus, Keswick represents one of the last pieces of riverfront, ravine-rimmed real estate in Edmonton’s prestigious southwest community of Windermere.